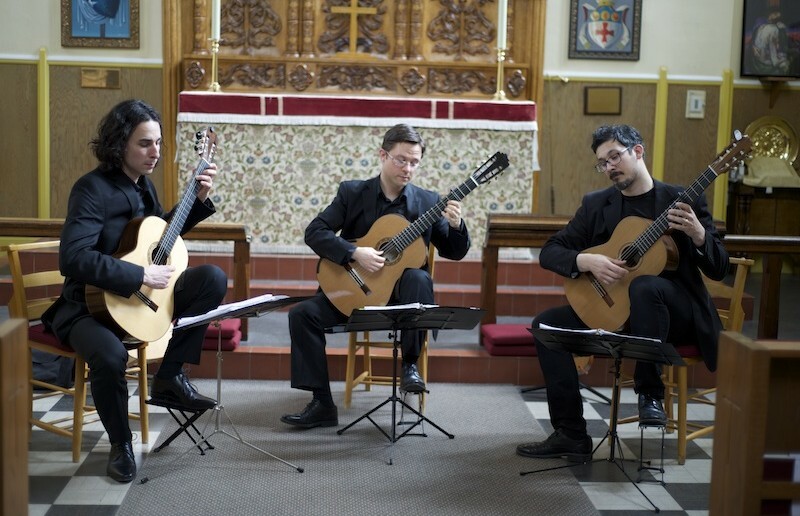 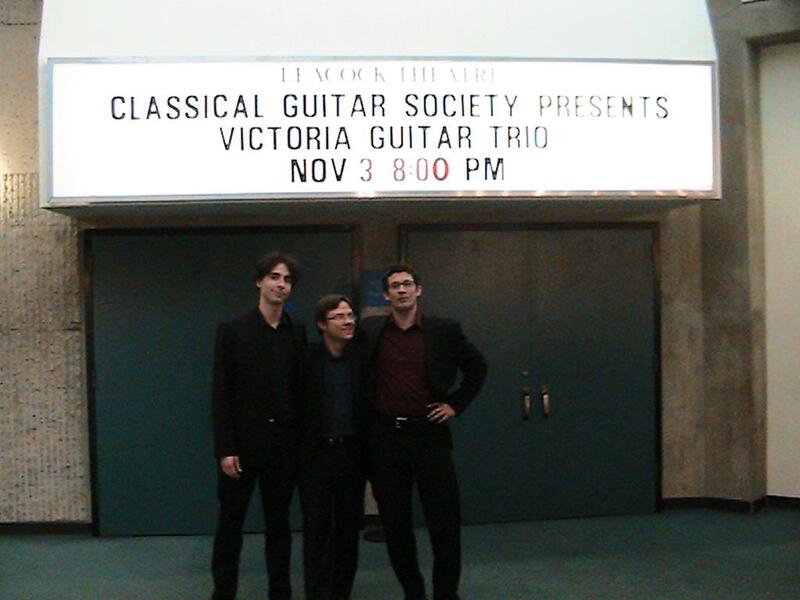 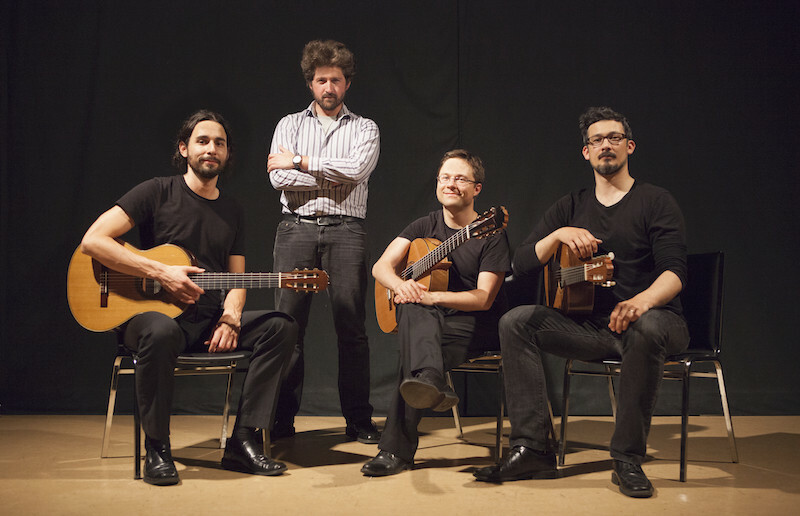 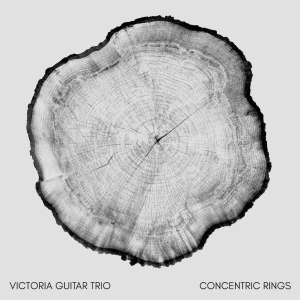 Formed in 2007, the Victoria Guitar Trio is one of Canada’s premier classical guitar ensembles. 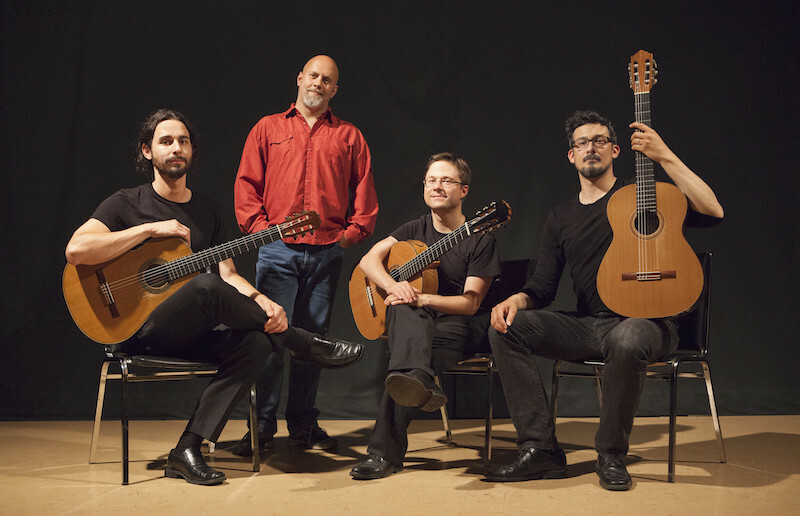 Described as “energetic and engaging,” they are known for their virtuosic and captivating performances. 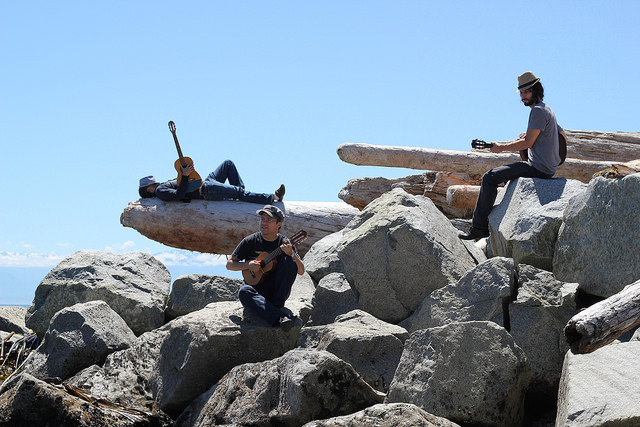 Established on Canada’s beautiful west coast, Michael Dias, Adrian Verdejo, and Bradford Werner were drawn together by their shared dedication to new music. 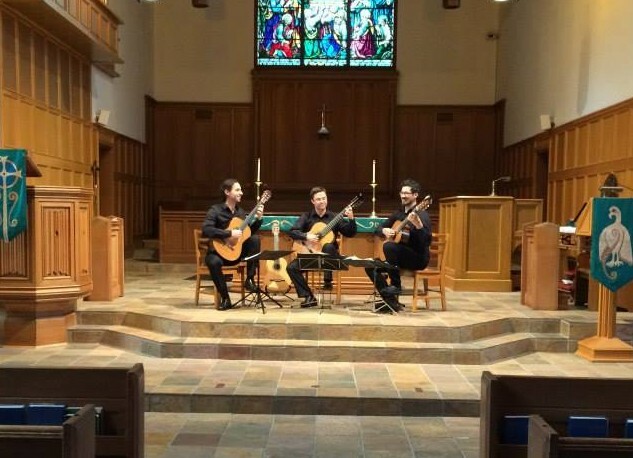 The trio’s concert repertoire spans vast periods and stylistic borders highlighting the repertoire for classical guitar trio. 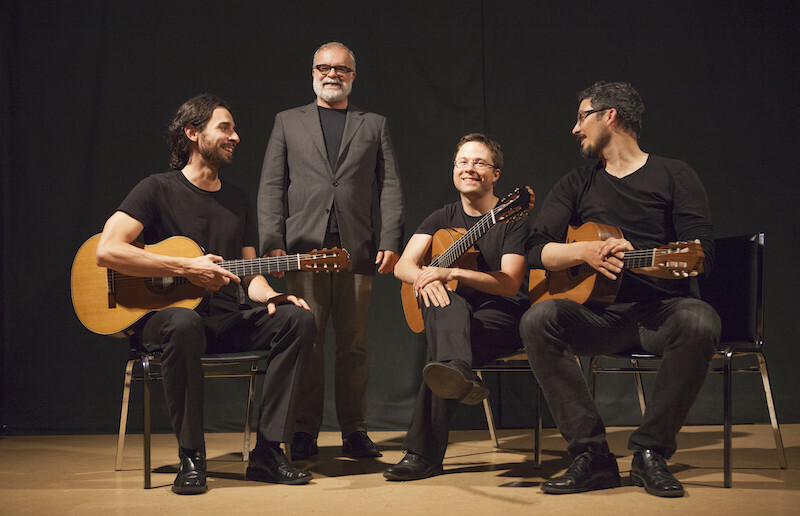 Regularly collaborating with performing artists and composers, they have premiered a number of new music works throughout Canada.